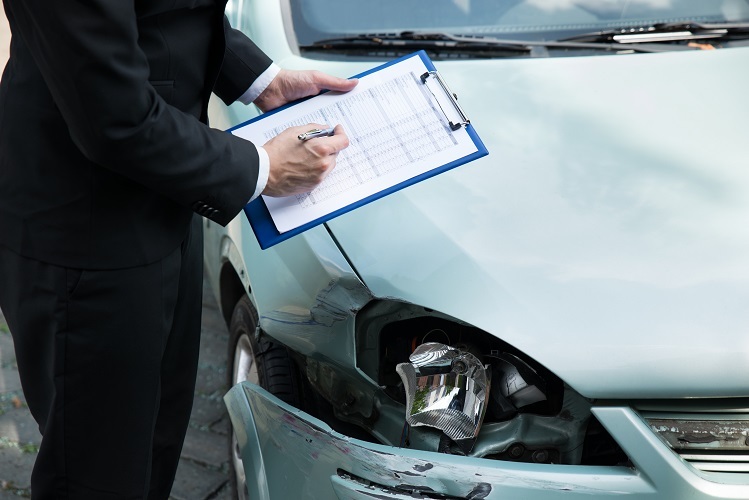 Did you know that car accidents are the most common type of accidents involving a motor vehicle? Almost every family has at least one vehicle. There are millions of cars out there, and it is only logical that there will be millions of car accidents all over the world every year. In Los Angeles, there are around 50,000 car accidents a year. Are you still thinking about why you should take proper car insurance, or do you already have one? If you don’t, here is why you should get one as soon as possible. Who covers for an accident? Based on statistics, almost every citizen in LA will have at least one car accident for his/her lifetime. Now if it happens to you, will you panic, or simply and have it all covered and paid for? If you end up in a car accident, and it is your fault, you will have to pay for everything out of your own pocket. And trust me when I say, the bills are SUPER EXPENSIVE. If the person injured hires an attorney, you are in even bigger trouble. It is going to take you years to recover from it financially. However, with insurance, you don’t have to worry about it. They will cover for the damage, and potentially cover all your expenses for you. Again, it depends on the type of insurance you have, but as long as you have it, you don’t have to worry about going bankrupt. If you ever get stuck in a Car Accident in Los Angeles, it is also important to seek legal representation. Our attorneys will help you get the most out of it, and potentially get you out of a troublesome situation. Remember, it is always easier to go with someone who knows the law. Try representing yourself, and your life will never be the same. Literally. State minimum? Go beyond it! As you know, the state has a minimum insurance liability which you have to pay in order to keep your driver’s license. However, we suggest you go beyond that limit for your own good. Why? Here’s an example: In California, drivers are required to carry $15,000 per person and $30,000 per incident of bodily injury coverage. Why not carry a minimum of $100,000 per person, and $300,000 per accident for bodily injury coverage? If you stay with the minimum, every other expense will have to come straight out of your pocket, and these expenses tend to be more than you can handle. Go beyond the limit, and have one less worry when on the road. In case of an accident, you will be secured, and if financial aspect becomes your only concern after an accident, you will be fully covered. Remember to speak with a legal professional if it comes to that. A skilled Los Angeles car accident attorney can help you understand how you can benefit from receiving a personal Injury, so if you end up being the victim in a car accident, you may benefit from it, significantly.